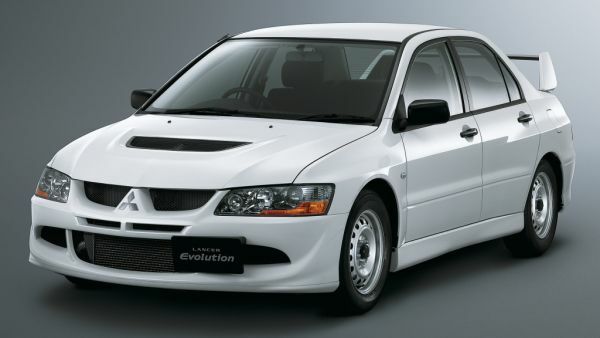 The CT9A Lancer EVO 7 (VII) was used as the basis for the improved EVO 8 (VIII) which for the first time was offered by Mitsubishi with a 6 speed manual gearbox (automatic transmission was not offered for the EVO 8). 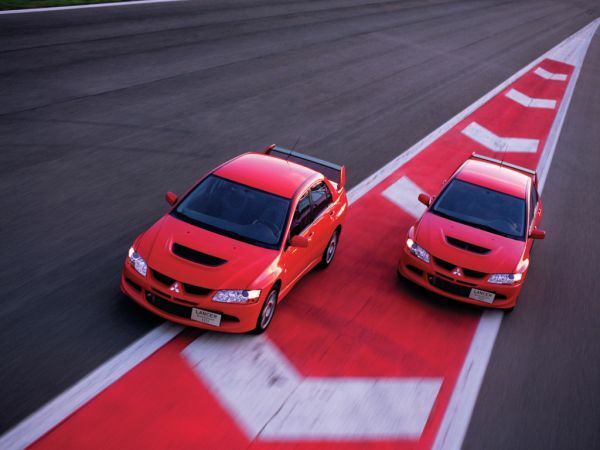 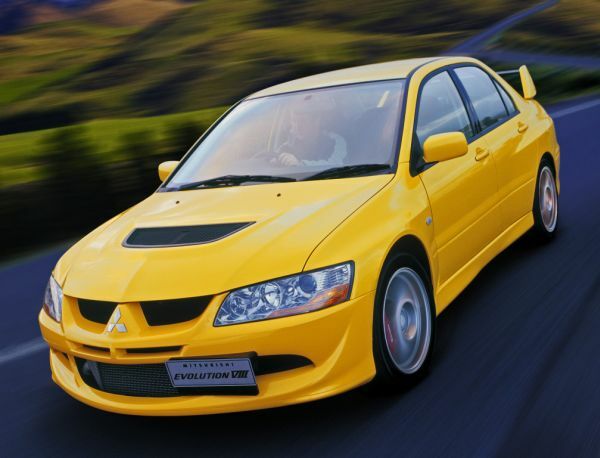 The EVO 8 has 206 kW (280 HP) with a 0–100 km/h time of 5.1 seconds. 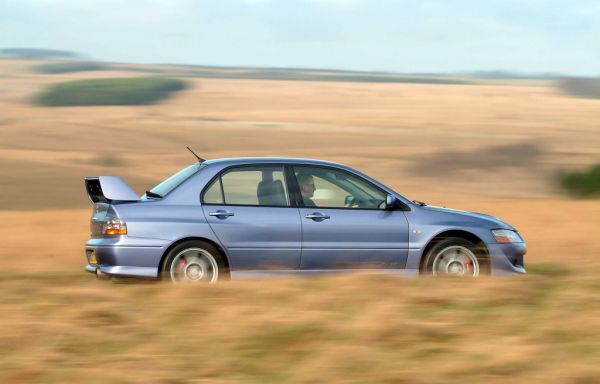 Its electronically controlled 4WD, Super Active Yaw Control (SAYC) and Active Centre Differential (ACD) together result in the EVO 8 having great poise and control on the road and track even for less experienced drivers, as demonstrated in the following video. 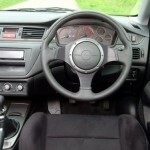 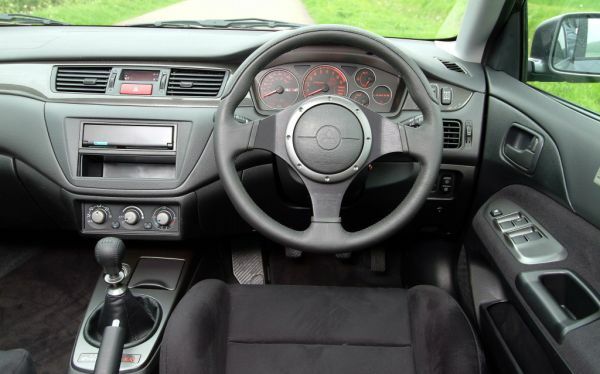 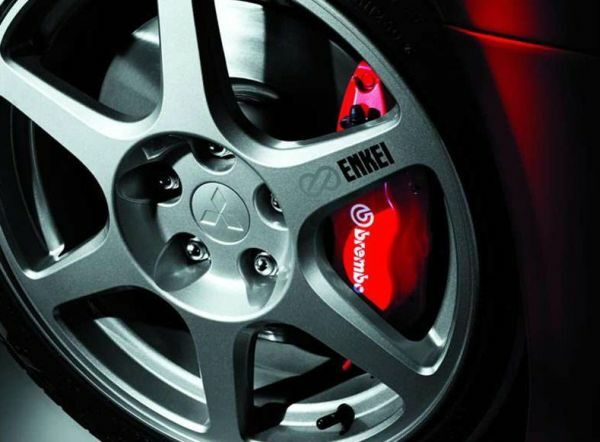 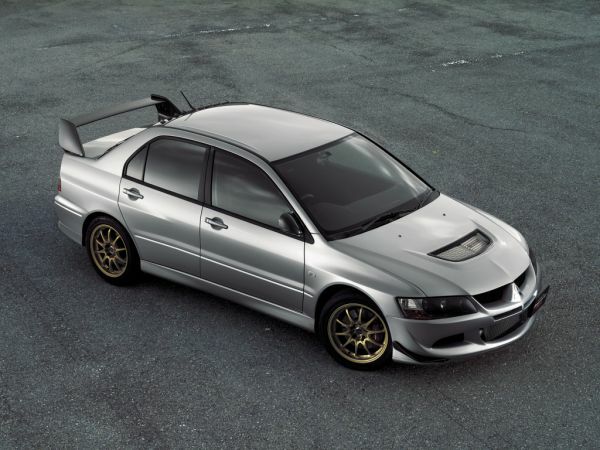 EVO 8 GSR – gauge pack, SAYC, 17″ grey ENKEI alloy wheels, BREMBO brakes, RECARO seats and MOMO airbag steering wheel. 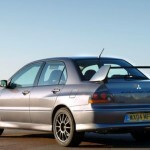 EVO 8 MR – top spec “Mitsubishi Racing” model with aluminium roof and other weight reductions for a lower centre of gravity and improved handling, revised front LSD, 17″ BBS alloy wheels, BILSTEIN suspension, carbon interior trim, black suede RECARO seats, MR Badging, special factory optional colour eisen grey / graphite grey and vortex generator. 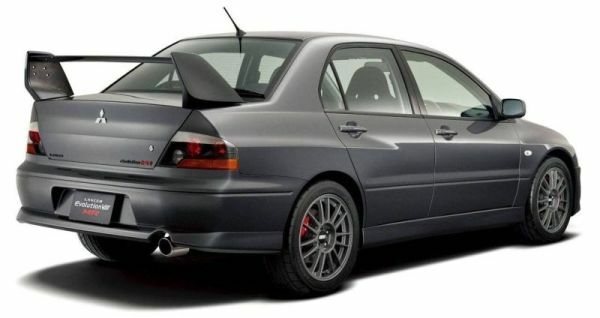 Engine updates included titanium turbo with larger diameter entry, updated cam profiles, lighter balance shafts and dual solenoid rather than single wastegate. 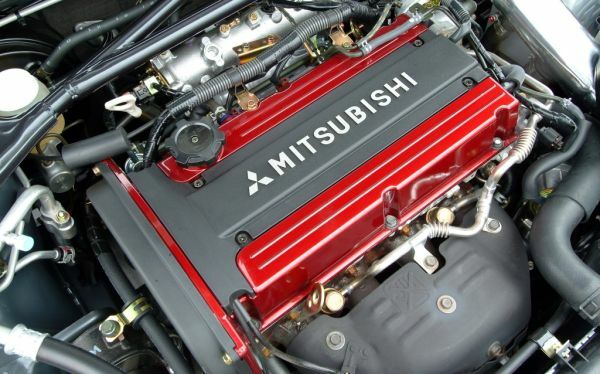 Reliability updates consisted of larger oil cooler core, ion-coated piston rings, reinforced cylinder head and 5-layer head gasket compared to the GSR’s 3-layer gasket. 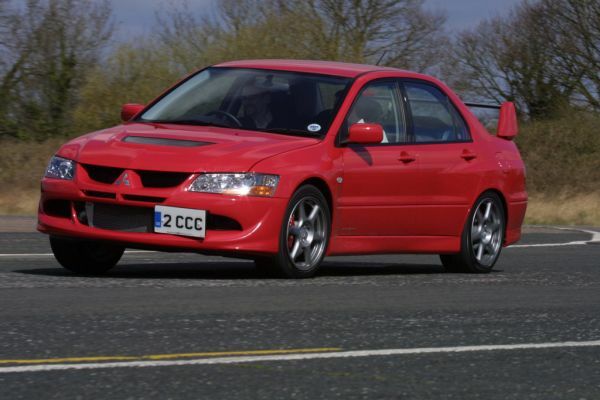 Other adjustments were made to the electronic 4WD, ACD, Super AYC, traction control and sports ABS systems. 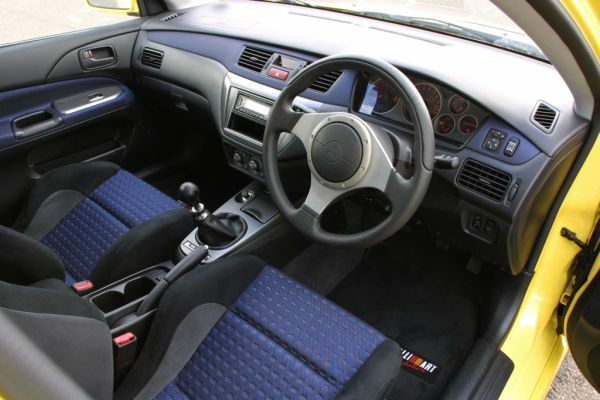 EVO 8 RS – basic “Rally sport” with LSD and minimal interior. 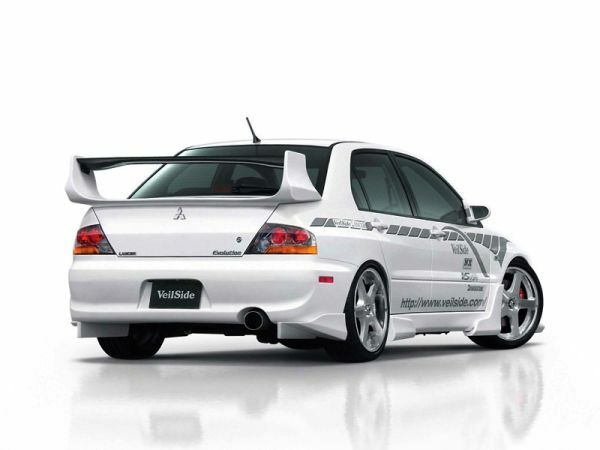 Airconditioning, power windows, mirrors and door locks, audio system, rear wing, sound deadening material, map lamps and ABS were all optional to save weight for the track. 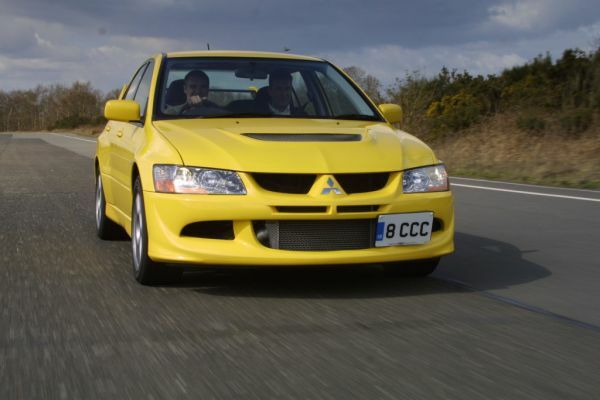 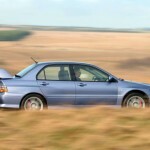 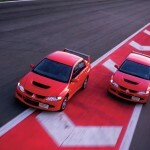 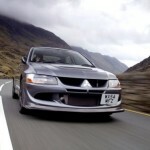 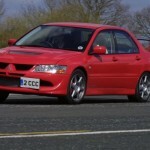 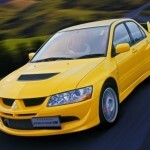 The EVO 8 MR is receiving much more interest from enthusiasts in recent years and prices have been rising as a result. 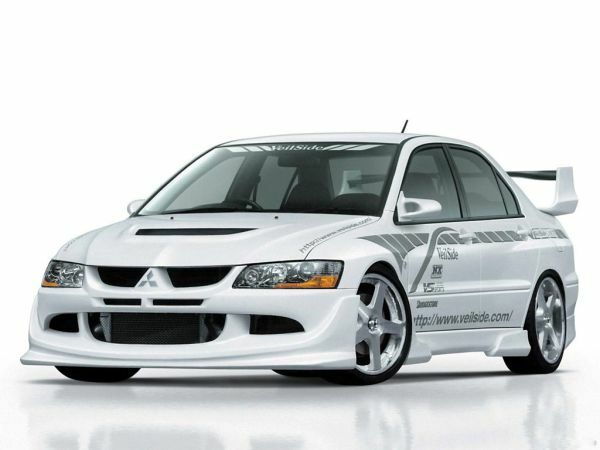 See EVO 8 MR ~ Next COLLECTIBLE EVO for more information. 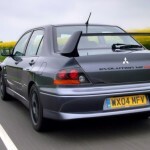 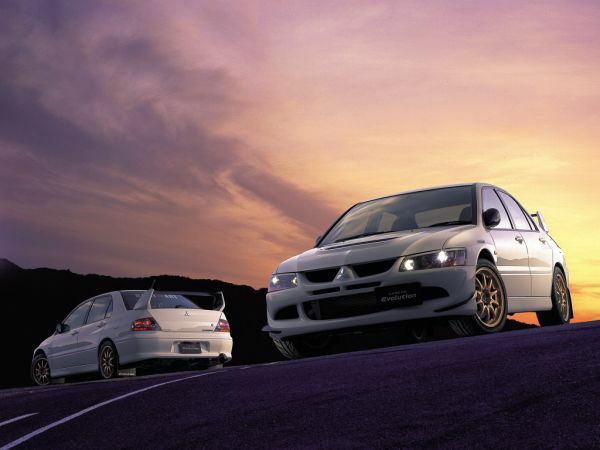 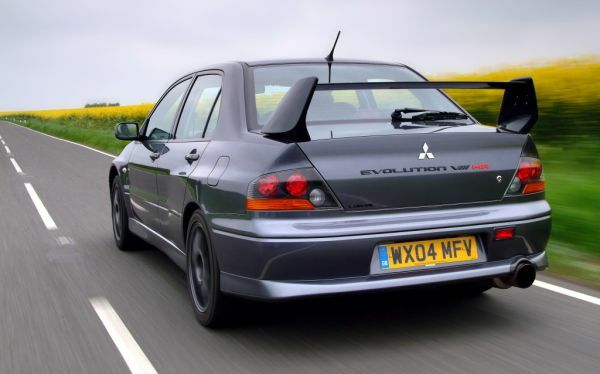 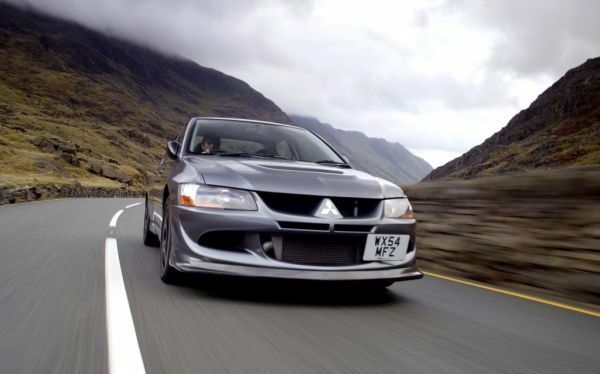 A number of high powered variations of the EVO 8 were offered in the UK including the FQ300, FQ320, FQ340, and FQ400 which came with 305, 325, 345, and 405 HP (227, 239, 254 and 302 kW) respectively. 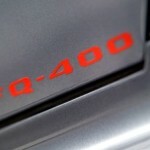 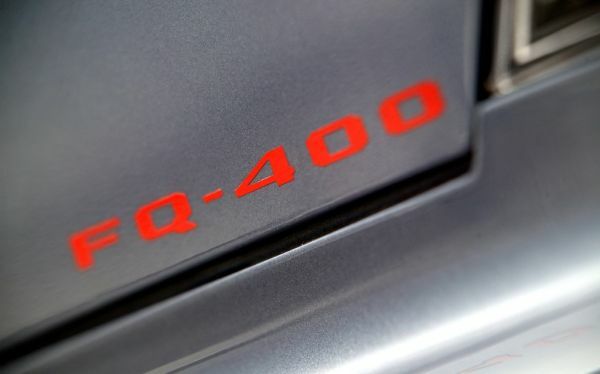 The FQ400 has one of the highest power outputs per litre of any road car engine and is claimed to achieve 0-60 mph in 3.5 seconds with a top speed of 282 km/h. 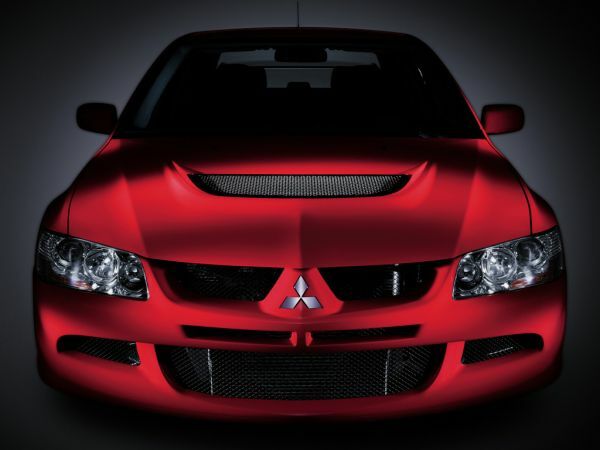 These UK specific models are not currently eligible for import to Australia due to technicalities in the SEVS compliance requirements which are based on how the Japanese model is to be upgraded to comply with Australian Design Rules (ADR’s). 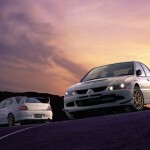 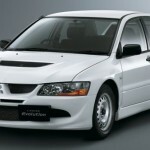 All Japanese EVO 8 models are eligible for import. 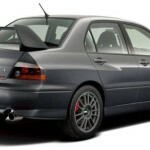 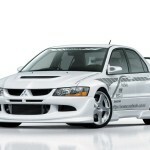 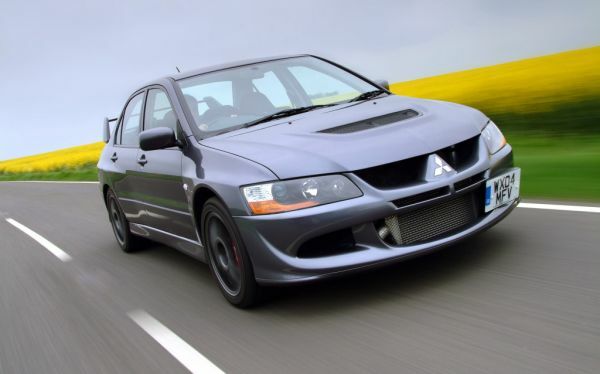 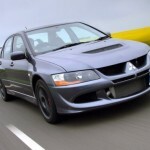 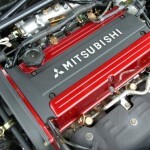 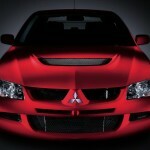 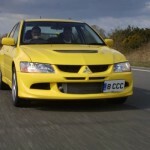 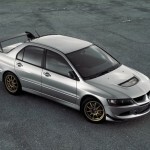 See Mitsubishi Lancer EVO 8 Wiki for more model information and specifications. 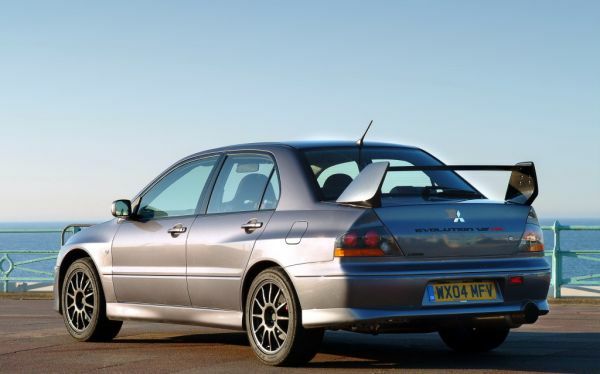 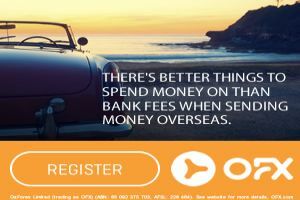 I was on your mailing lists for many years (over 5 years ago) and have put a few friends onto cars that you were selling in the past that have bought from you who couldn’t be happier!